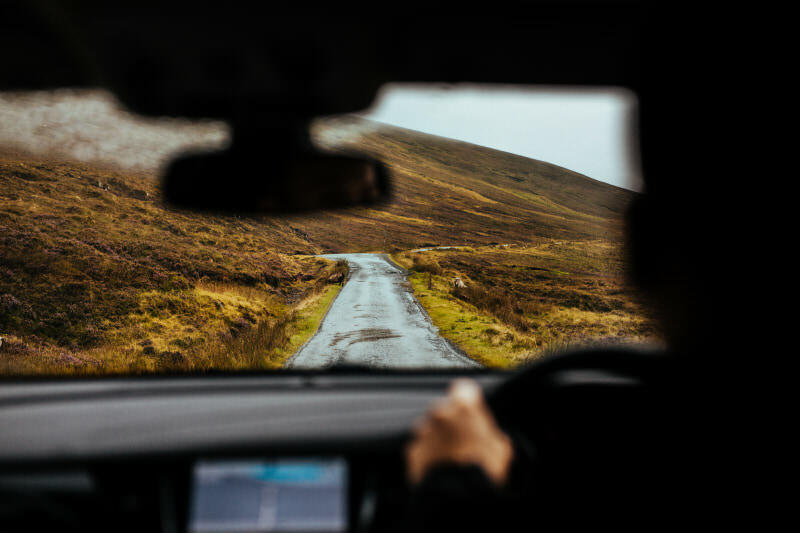 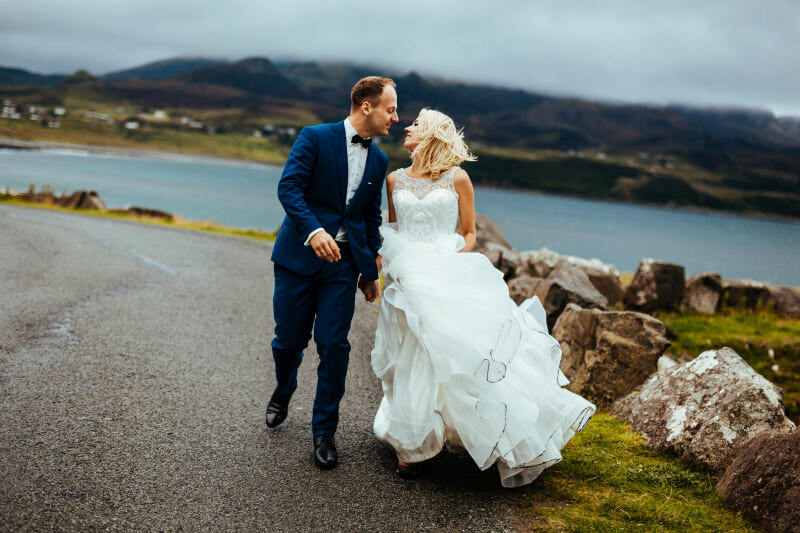 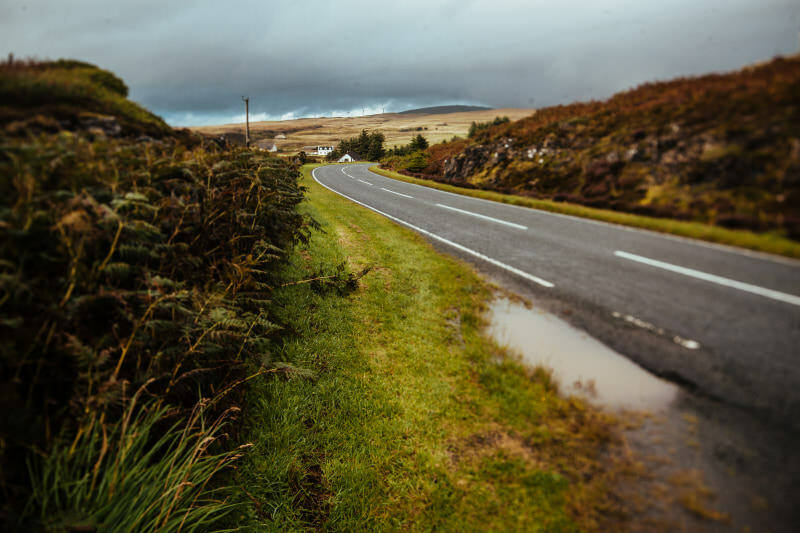 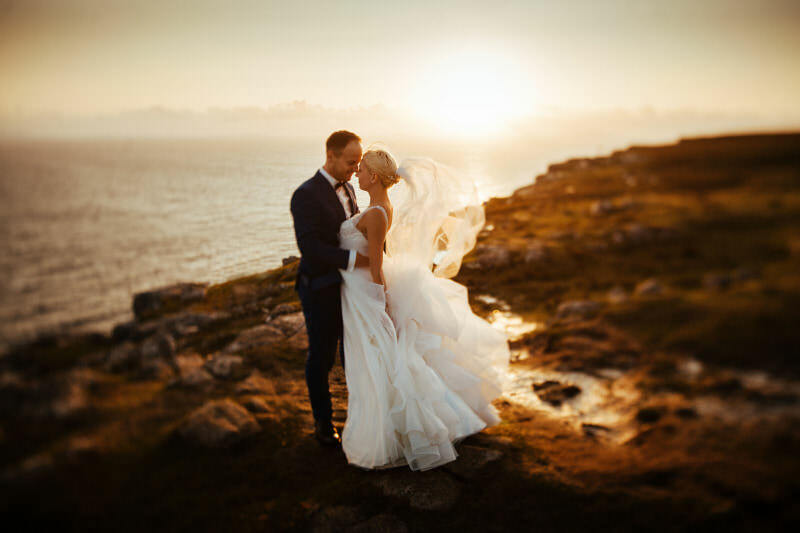 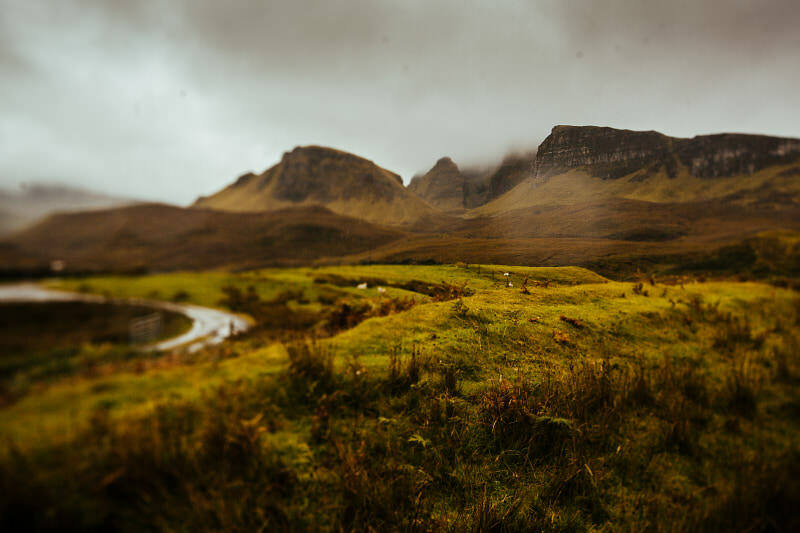 In August 2018 I had the pleasure of visiting the picturesque Scottish island of Skye with Karolina and Tomek. 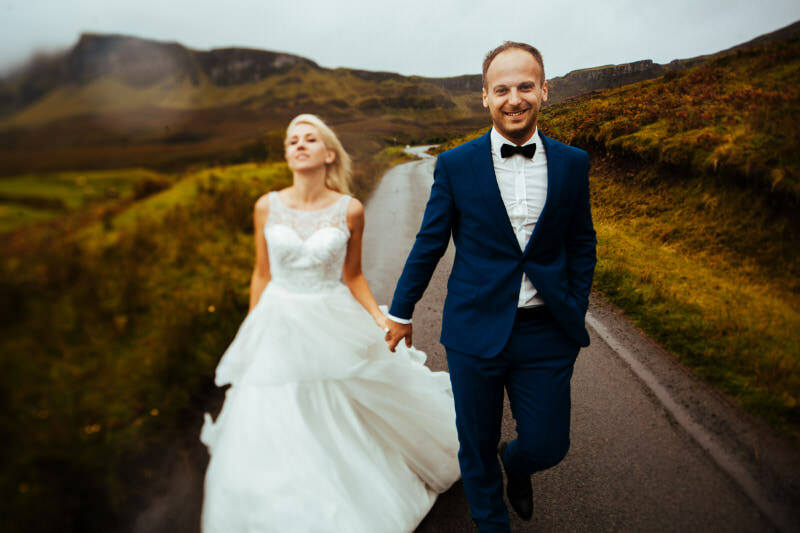 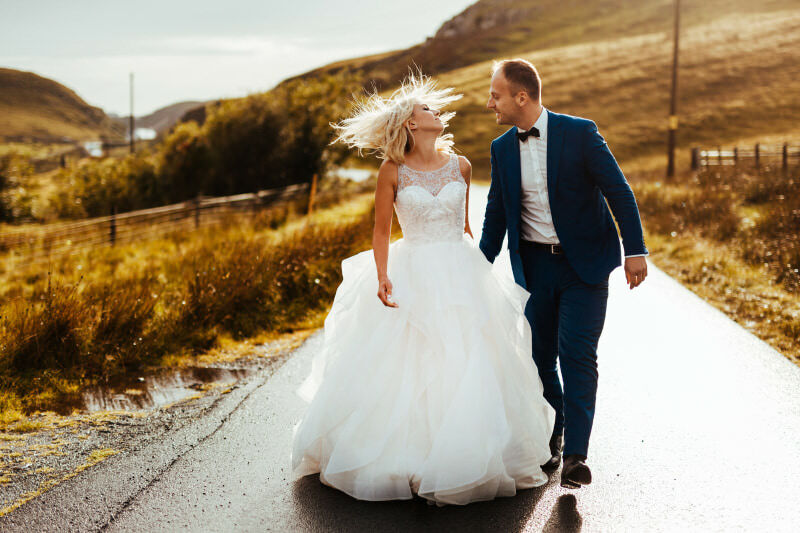 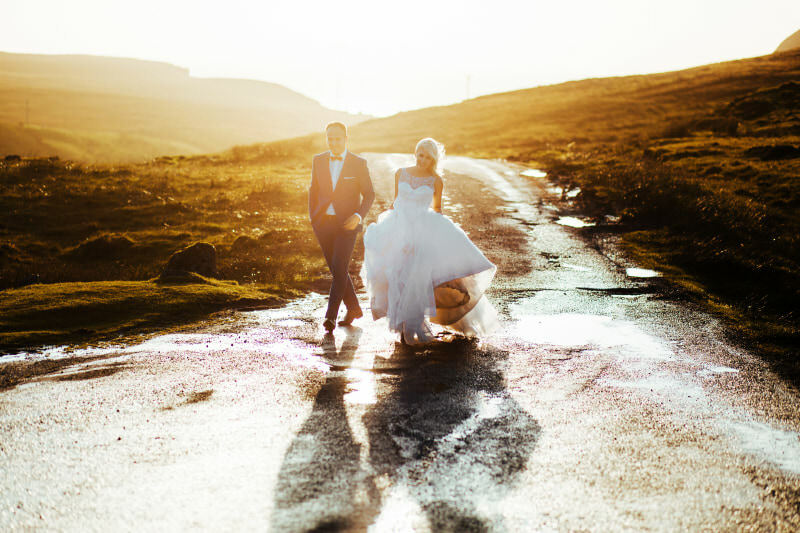 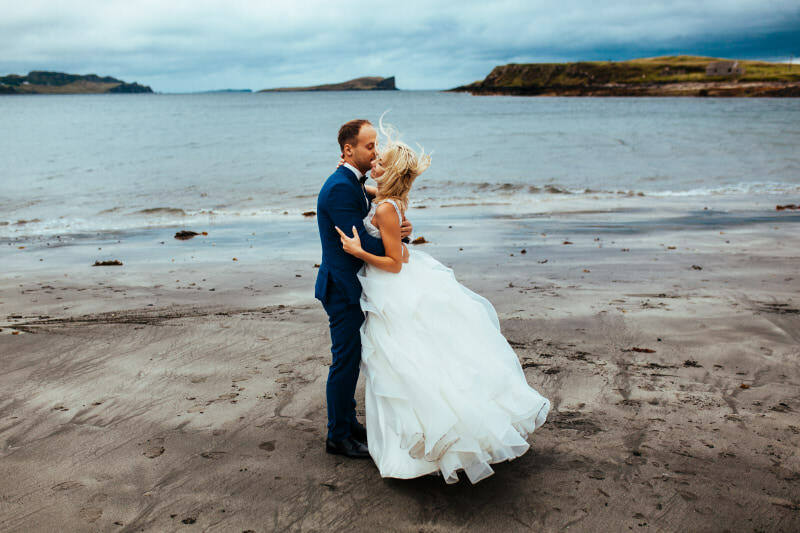 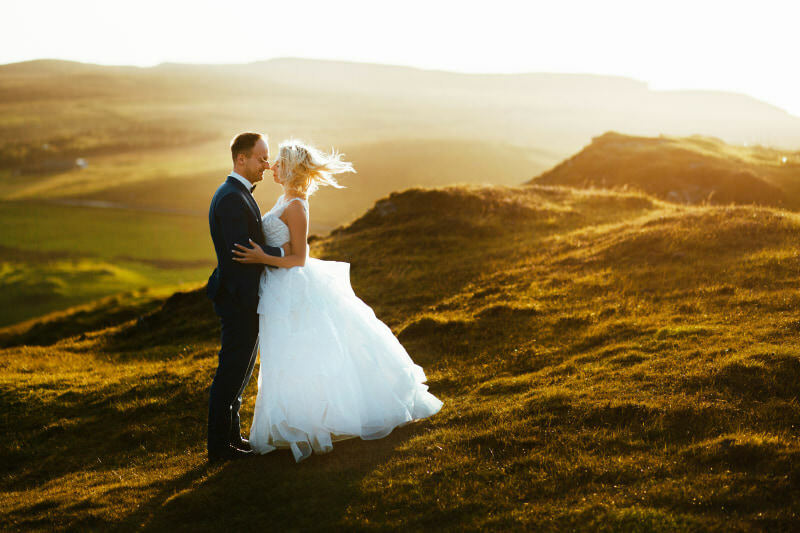 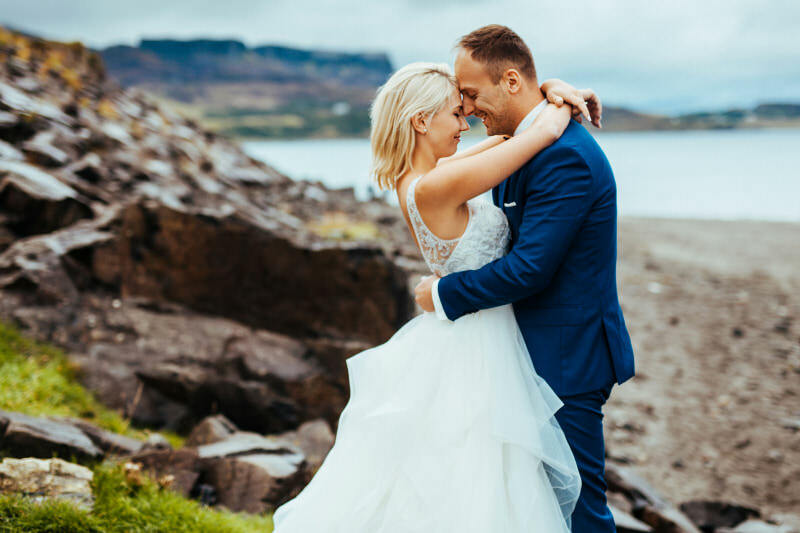 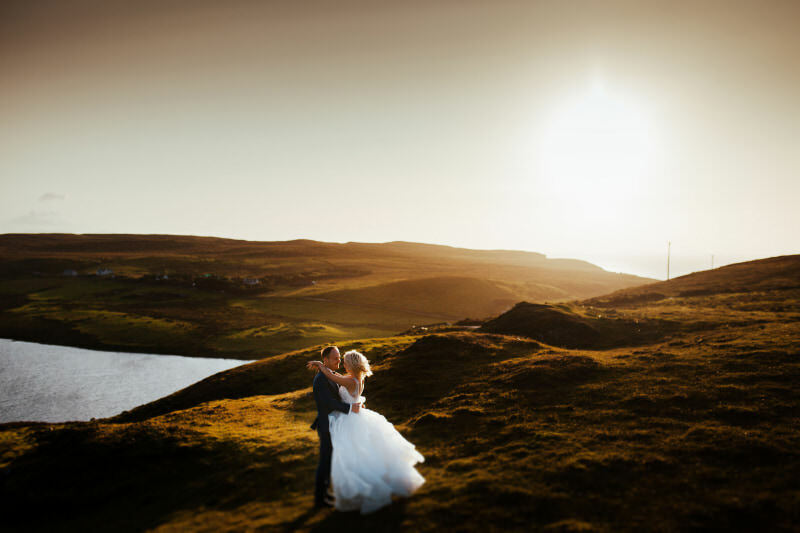 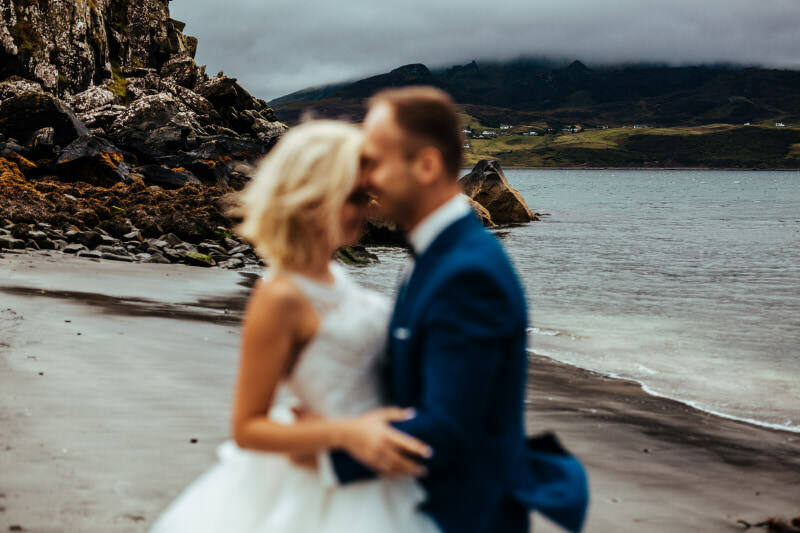 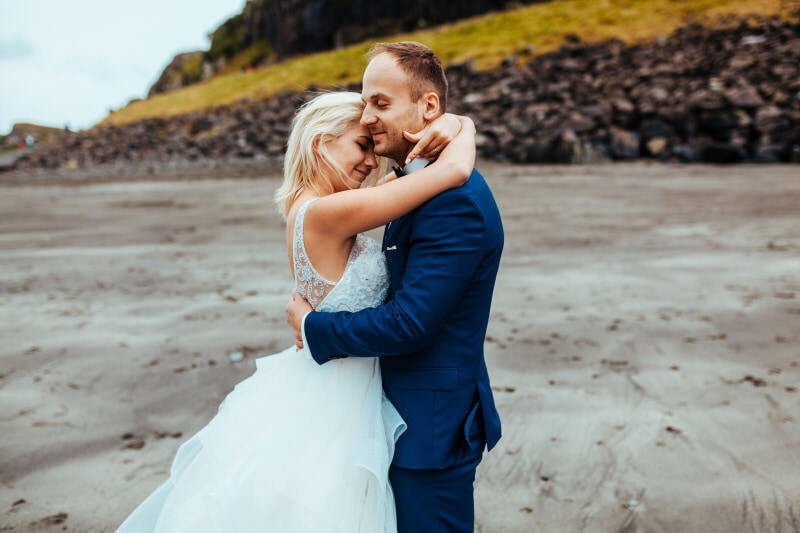 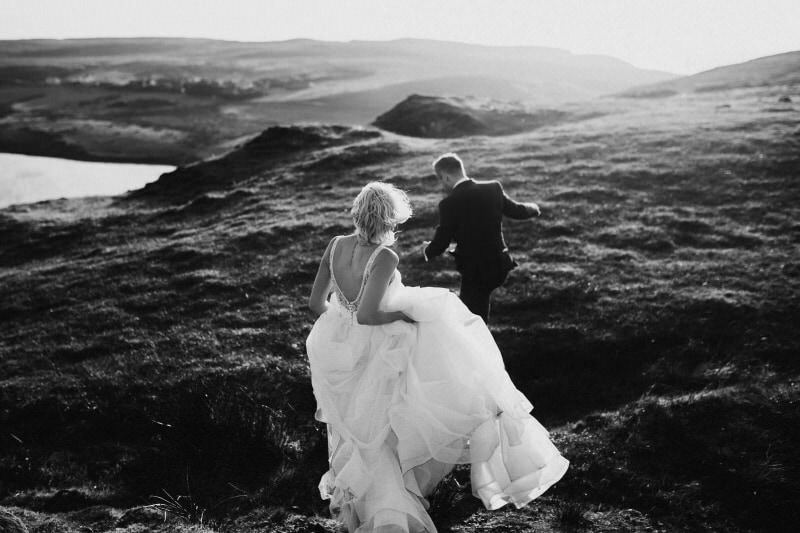 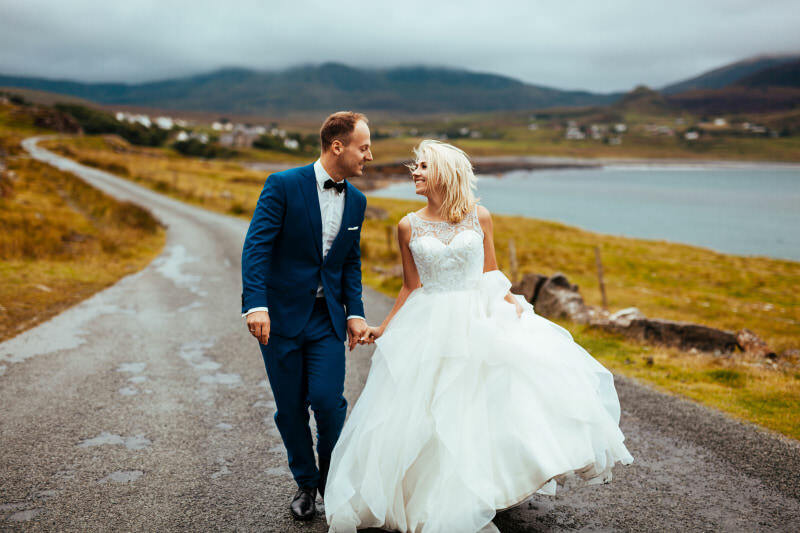 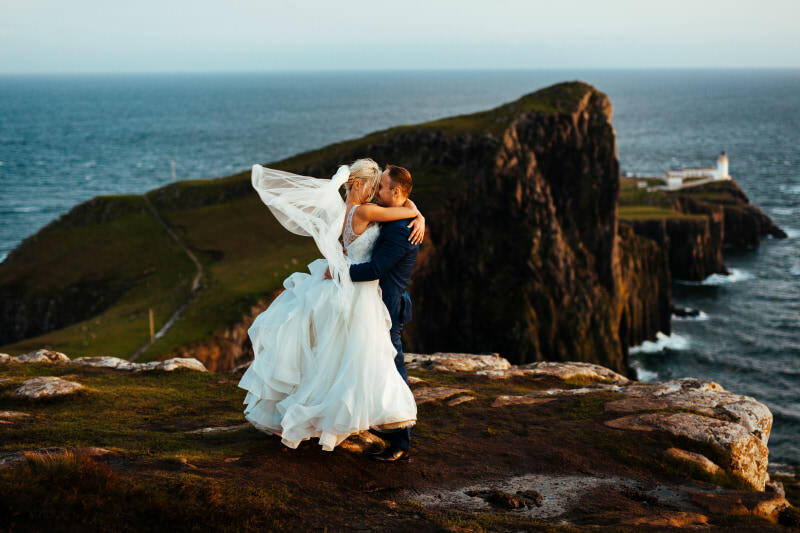 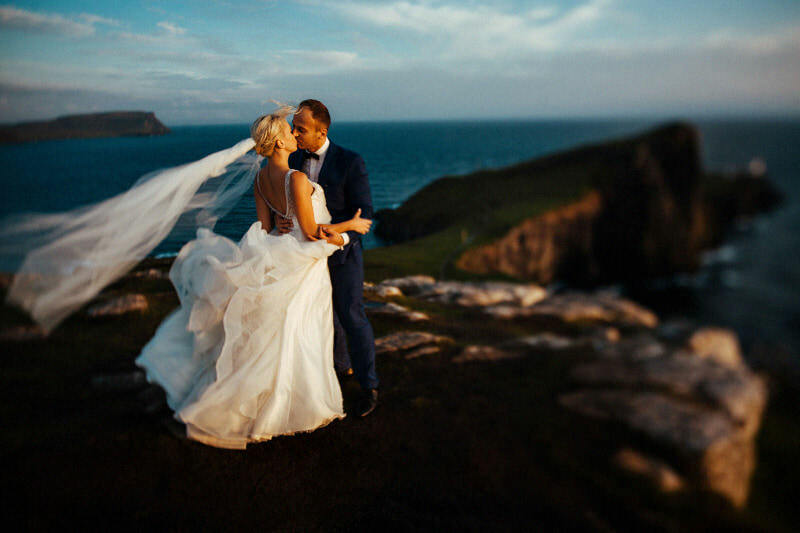 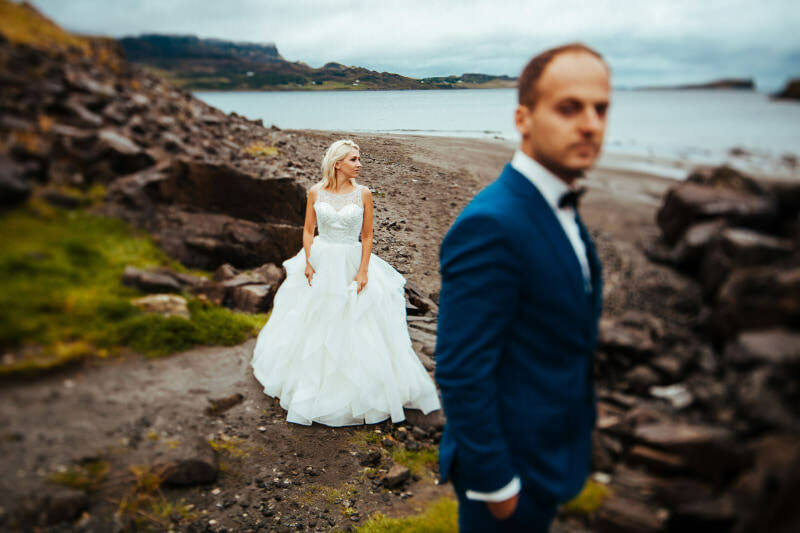 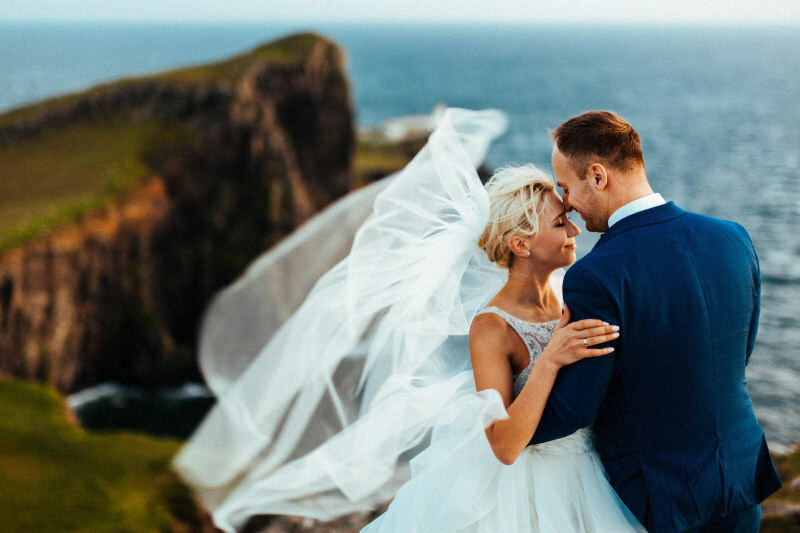 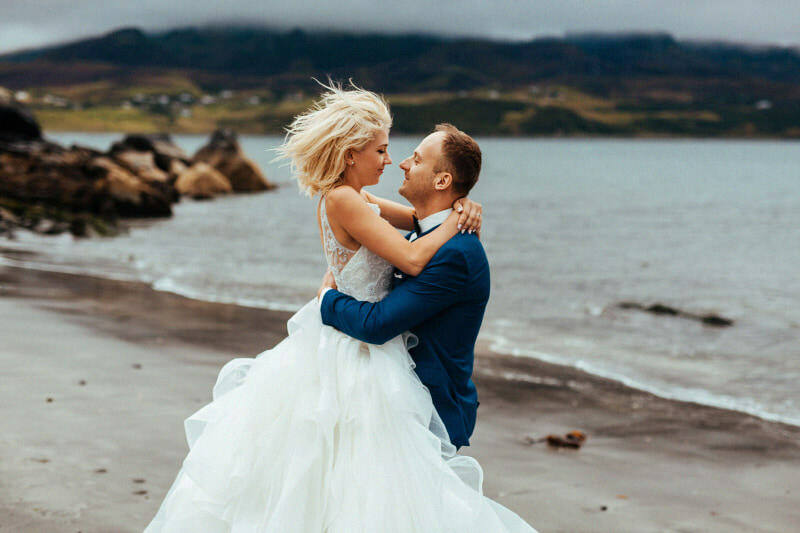 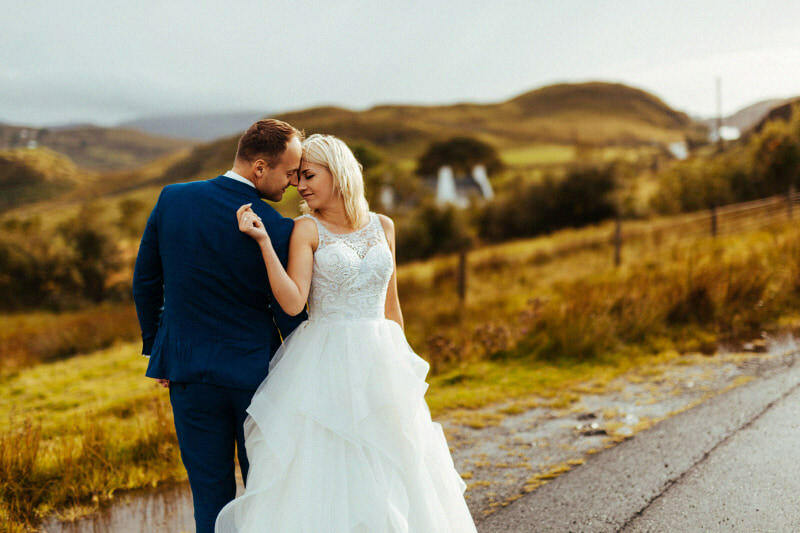 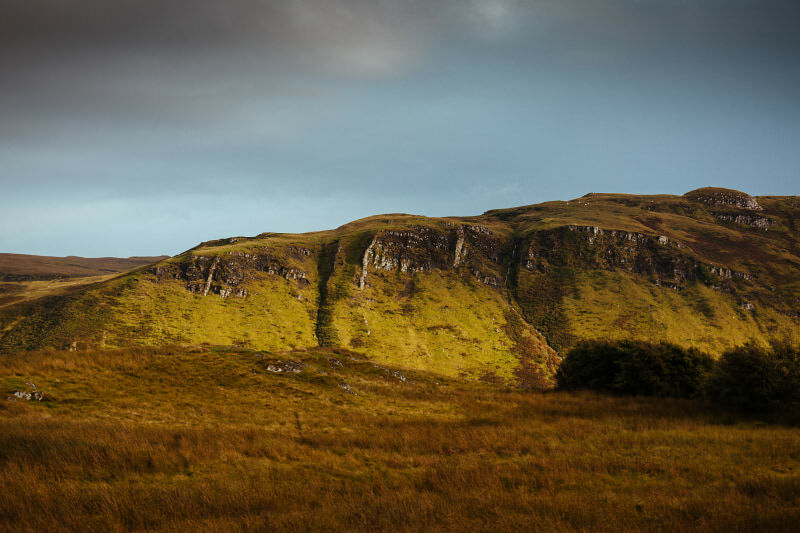 The wedding session took place, among others, in the mountains of Quiraing, next to Portree and on the west coast of the island, in a place called Neist Point. 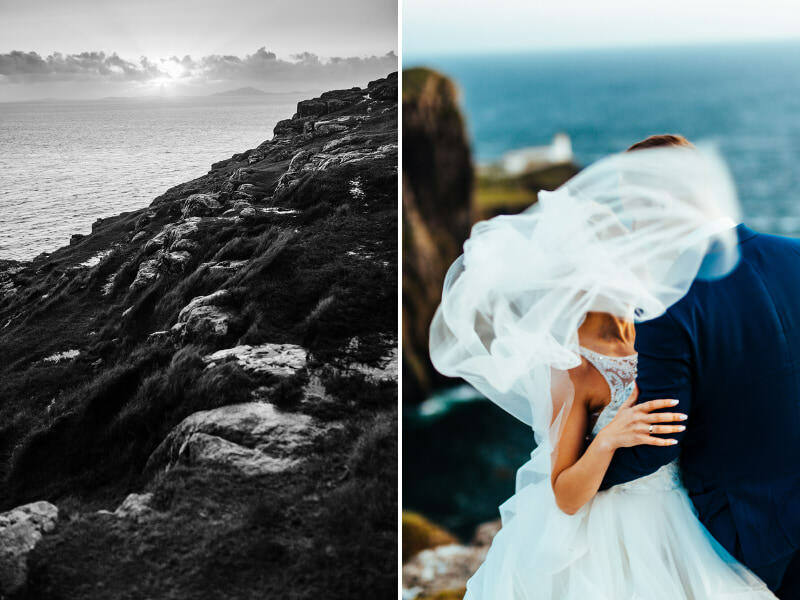 NP is famous for its characteristic lighthouse and beautiful cliff majestically cutting into the ocean. 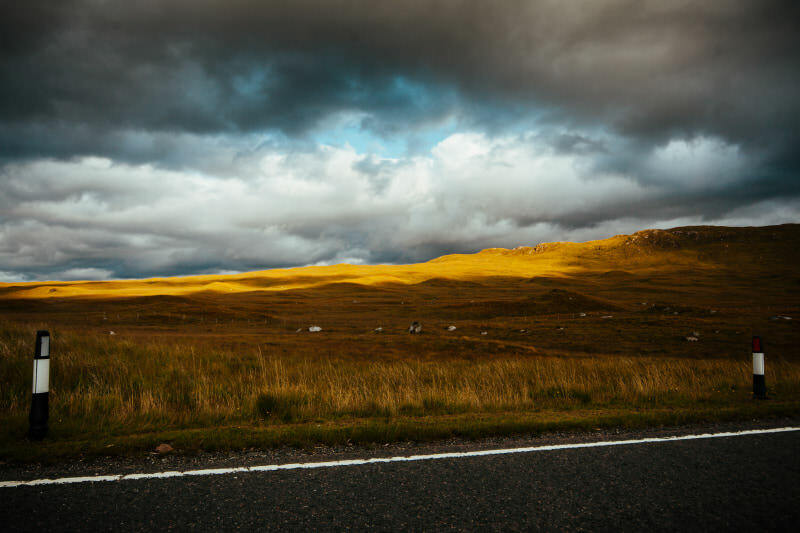 The weather, as befits the north-west of Scotland, was changing like a kaleidoscope! 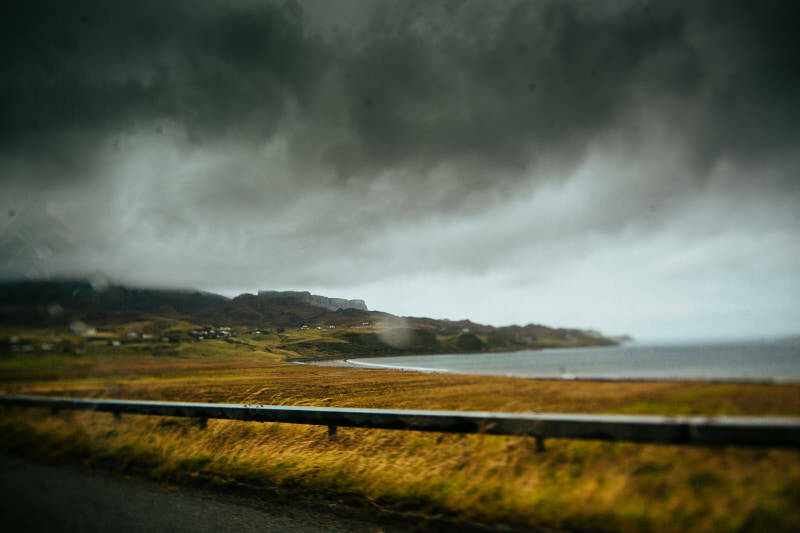 A sunny day could turn into a rainy and stormy aura in a blink of an eye. 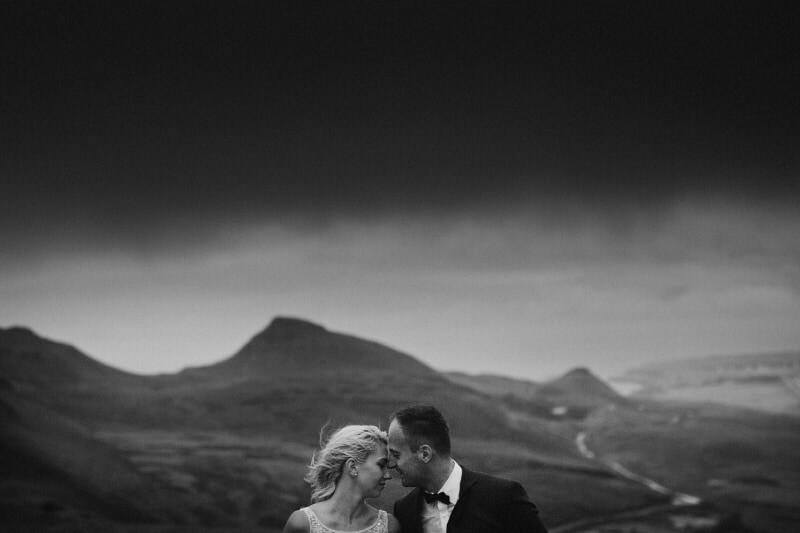 Capricious weather did not divert us from the idea of making the next photo shoot. 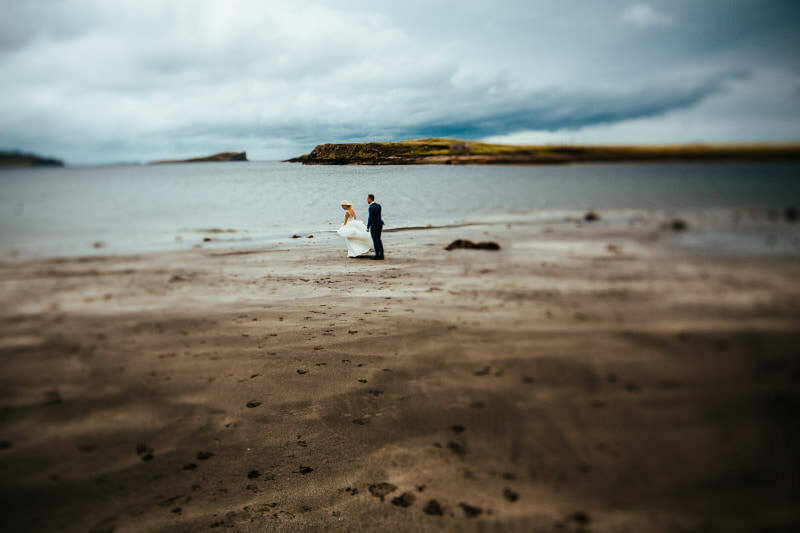 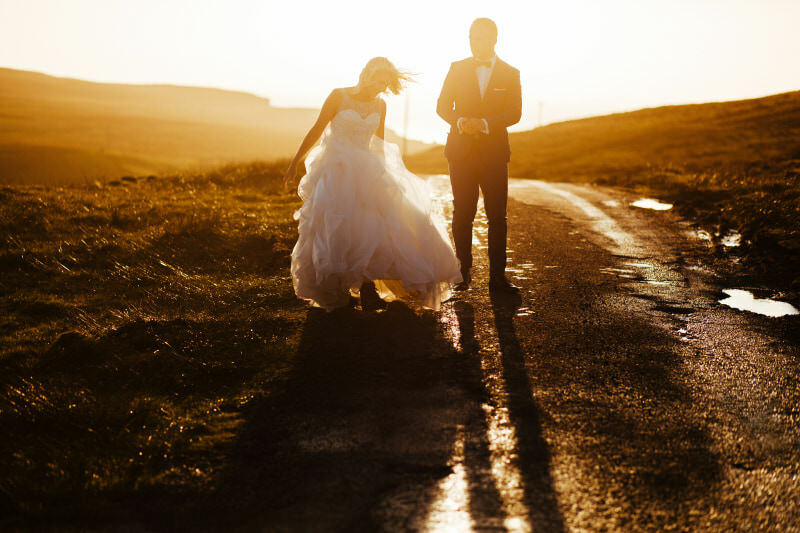 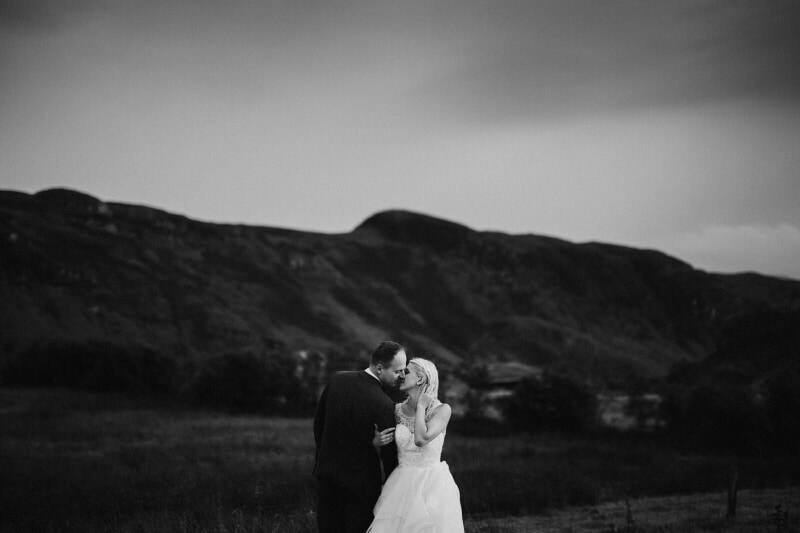 I cordially invite you to see wedding photos from Scotland.